What ya think about this list? Complex.com is known for their attention-grabbing headlines and over-the-top content, but this is neither. 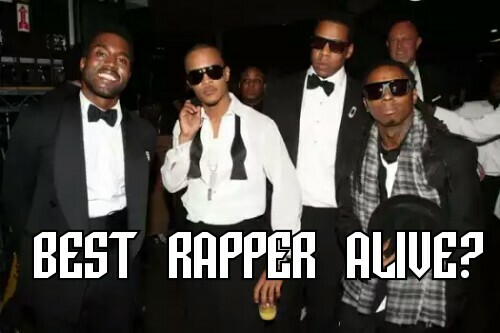 Compiled by numerous contributors, this list tackles the almighty question of which rapper is the best, and adds a little science. The ending result is a thorough breakdown of each year, complete with its champion and all the major players of honorable mention. This entry was posted in Uncategorized by circa94beats. Bookmark the permalink.